While staying at The Bleckley Inn, we encourage you to explore Anderson, South Carolina. Downtown Anderson alone offers a variety of activities including fine dining, shopping, bars, spas and theaters. 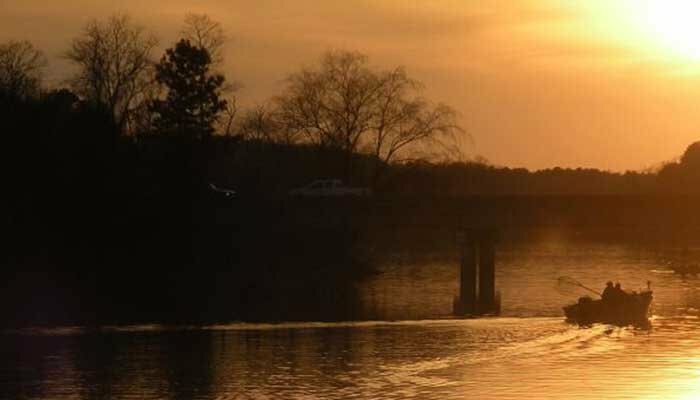 With all of the luxuries of the city, you are only minutes away from Anderson’s most popular attraction, Lake Hartwell. 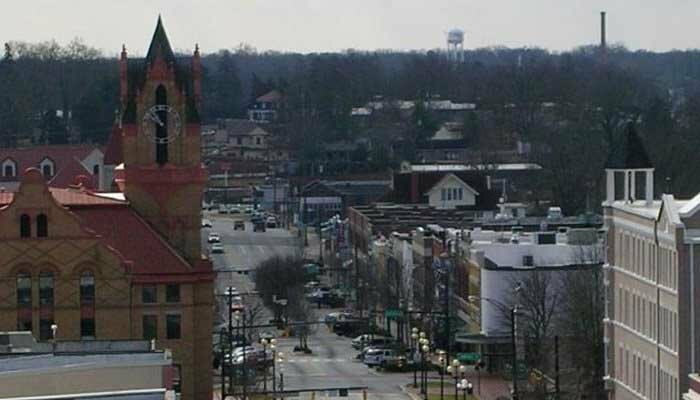 Check out the following list of popular activities in Anderson, South Carolina. GET SWEPT AWAY, SPOIL YOURSELF, SATISFY YOUR PALATE, LOSE YOURSELF ON AN OUTDOOR EXPEDITION, DISCOVER ANDERSON!